Bethesda, Maryland – August 3, 2011 – TNT Creations, an iPhone application developer and creator of Transfire announced this week that it has secured $170,000 in its first-round of equity funding led by Gemstone Ventures. 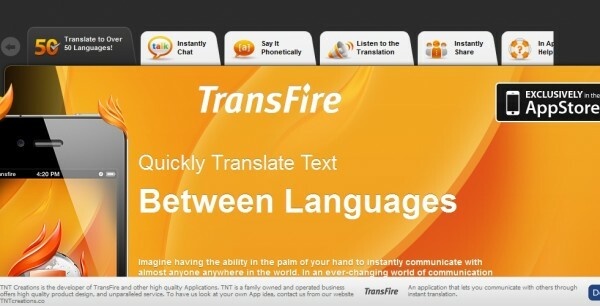 Transfire is a chat application that instantly translates chat messages into over 50 languages. Following the successful release of Transfire, brothers Jonathan and Elik Topolosky founded TNT Creations in 2010. TNT specializes in social media and digital sharing applications with global appeal. The Maryland-based development team’s strategy is simple: quality project management and constant innovation. Gemstone Ventures is a Virginia-based venture capital fund. 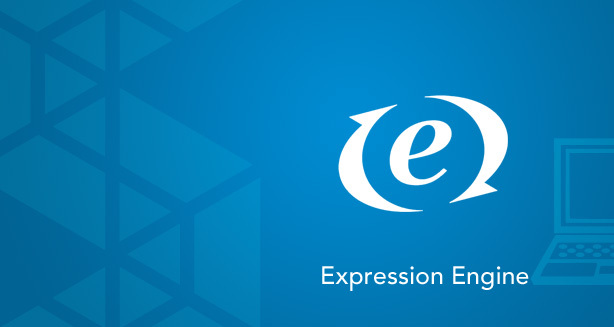 Gemstone focuses on investments in software and mobile technology. If you would like more information on this topic, or to schedule an interview, please call David Greenberg or Elik Topolosky at (301) 887-3473. Please send relevant emails to dgreenberg@transfireapp.com.